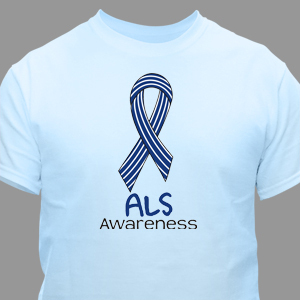 May is ALS Awareness Month! 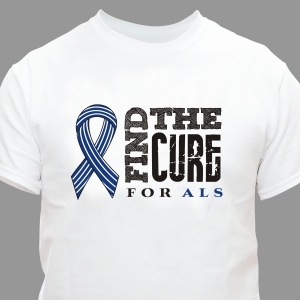 ALS, or Amyotrophic lateral sclerosis - more commonly known as Lou Gehrig's Disease - is a progressive neurodegenerative disease that affects nerve cells in the brain and the spinal cord. 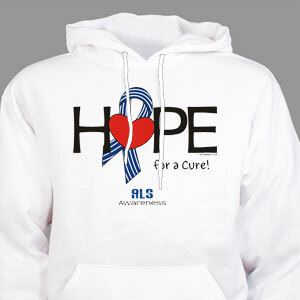 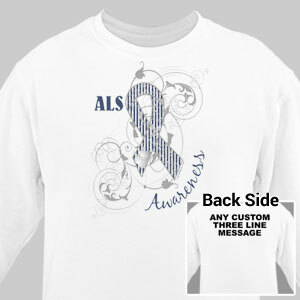 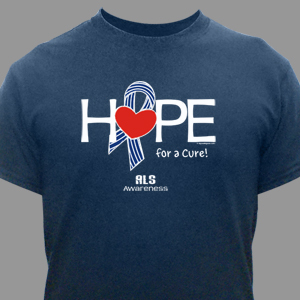 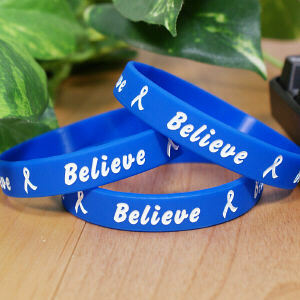 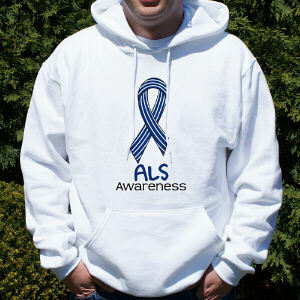 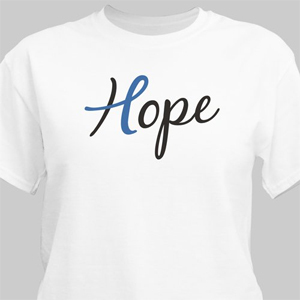 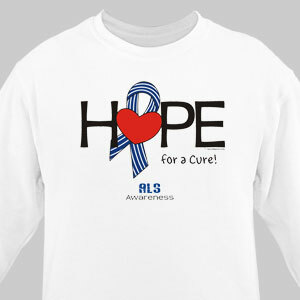 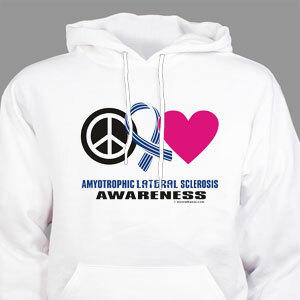 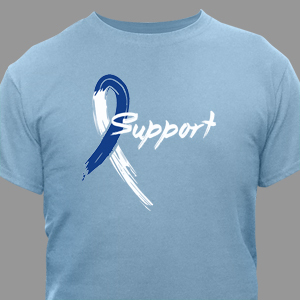 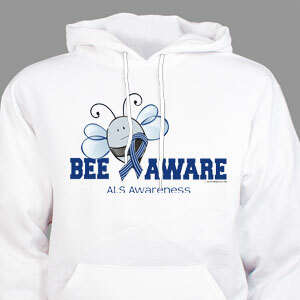 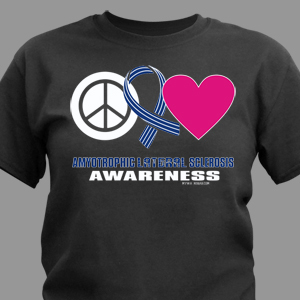 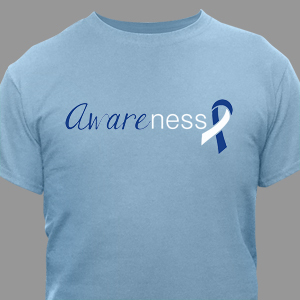 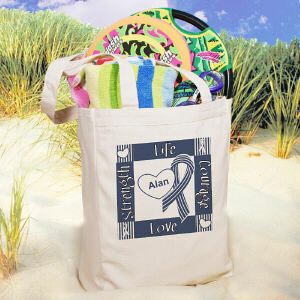 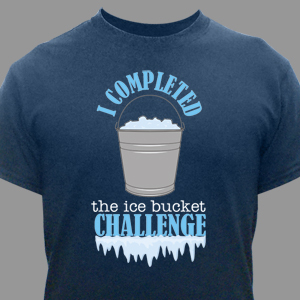 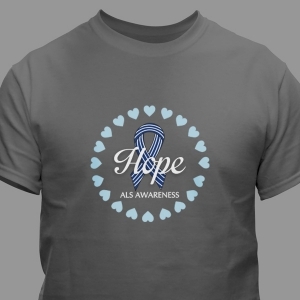 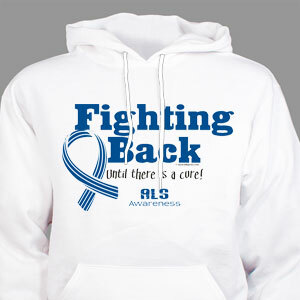 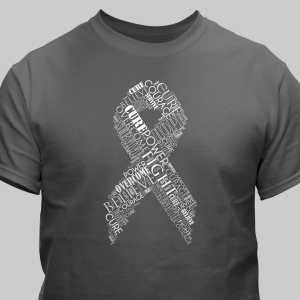 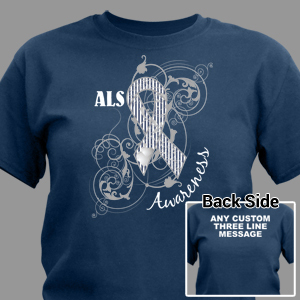 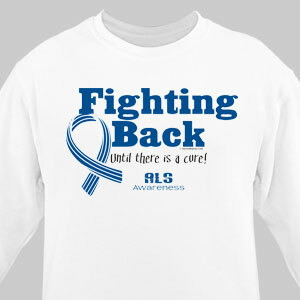 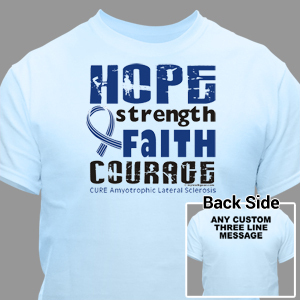 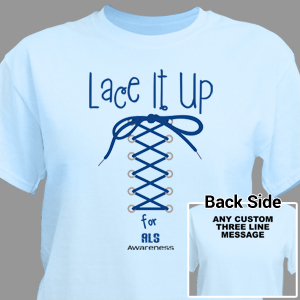 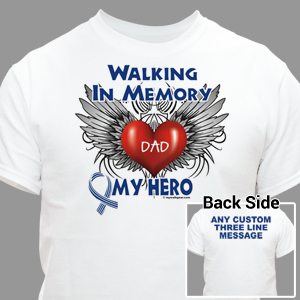 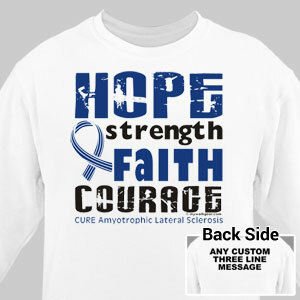 Raise awareness in your day-to-day or at an awareness event with personalized ALS apparel and gear. 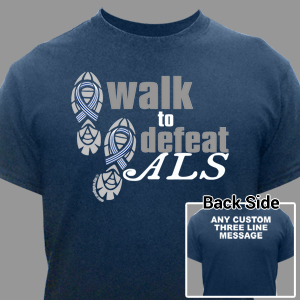 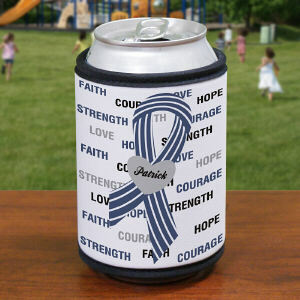 MyWalkGear.com offers ALS Walk Gear suitable for everyone to proudly walk and raise awareness to Fight Lou Gehrig's Disease. 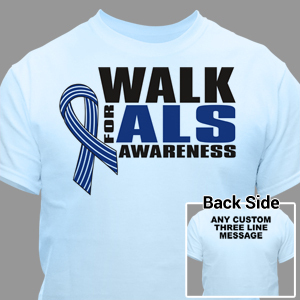 We have shirts, sweatpants, hoodies, hats and much more all ready to make your benefit walk a pleasant bonding time for the entire team. 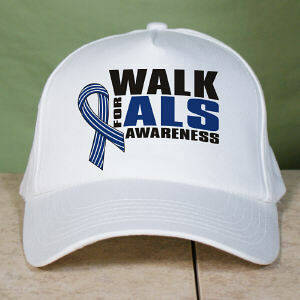 ALS, more commonly known as Lou Gehrig's Disease is defined by the ALS Association as "Amyotrophic lateral sclerosis (ALS) is a progressive neurodegenerative disease that affects nerve cells in the brain and the spinal cord. 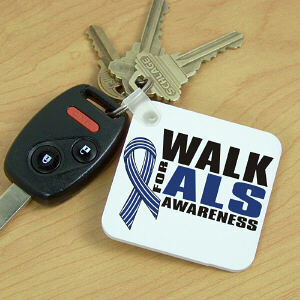 When the motor neurons die, the ability of the brain to initiate and control muscle movement is lost." 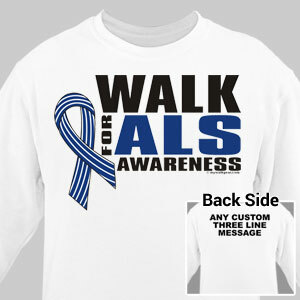 Find out more information and how you can help raise awareness at www.Alsa.org.